Home Helps: A Pure Food Cook Book, 1910. Book is nearly mint. 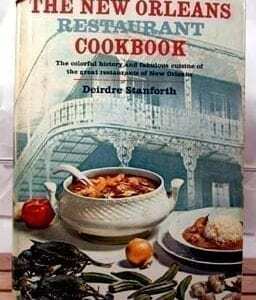 Home Helps: A Pure Food Cook Book, 1910: A Useful Collection of Up-to=date, Practical Recipes by five of the Leading Culinary Experts in the United States: Mrs. Mary Lincoln, Lida Ames Willis, Mrs. Sarah Tyson Rorer, Mrs. Helen Armstrong, Marion Harland. 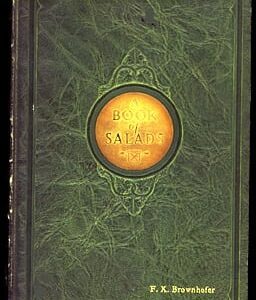 Published by The N. K. Fairbank Company, Chicago, New York, St. Louis, in 1910. Small, hard covered booklet with 80 pages in nearly mint condition. Cover has some spotting and shelf wear. Pages are all perfect, with no spots or marks. Hinges and binding are perfect. 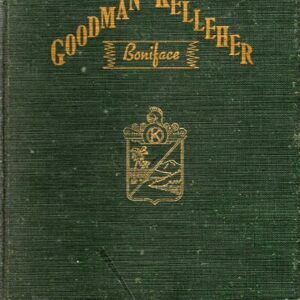 Book is an advertising vehicle for Cottolene, a cotton-oil of cooking fat. About ten pages of ads in the book, including one with the Gold Dust Twins and one for Fairy Soap. 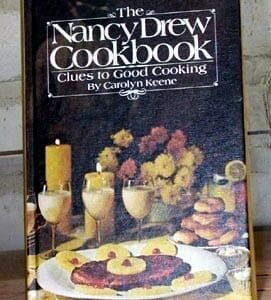 And of course the recipes, with contributions by everyone who was anyone in the cookbook world.